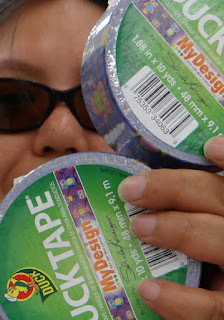 Don't Eat the Paste: ...And the winners of the Retro Owl Duck Tape rolls are..
Yay! I can't find any, anywhere!! Thank you!